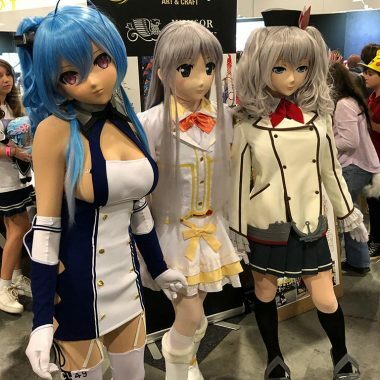 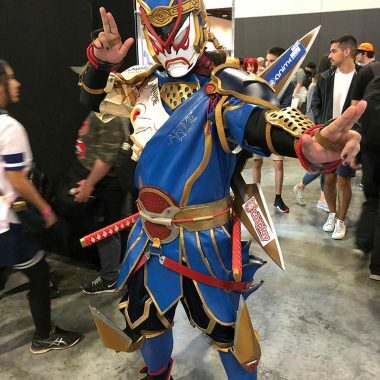 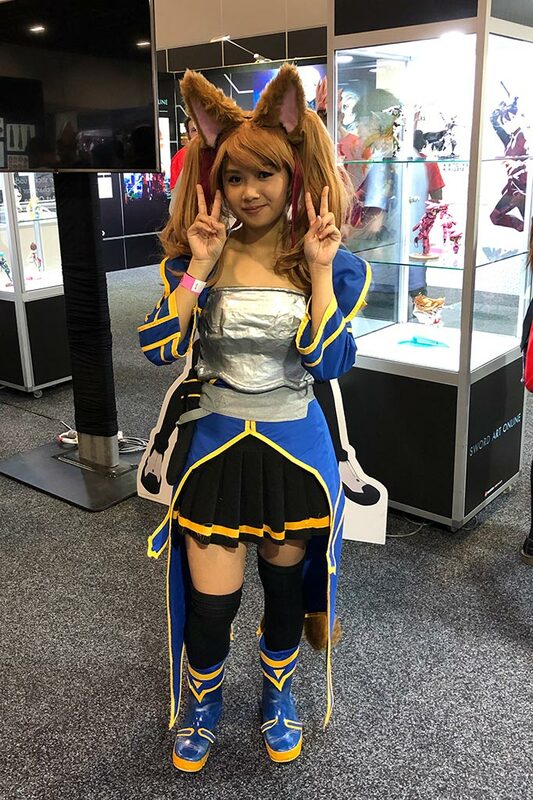 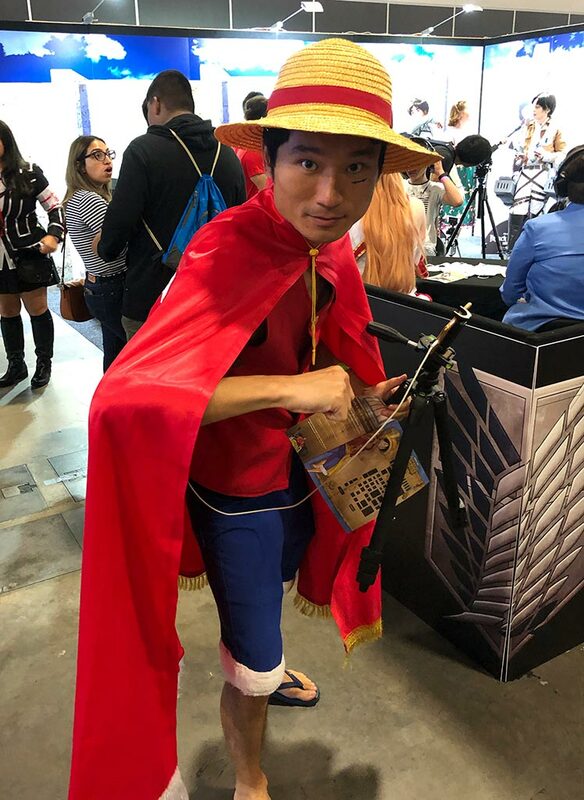 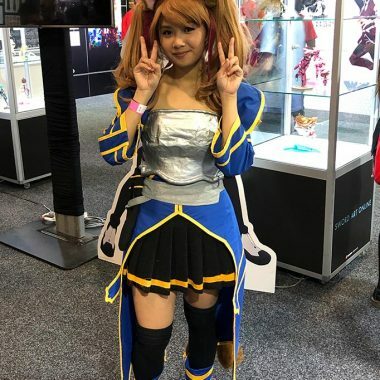 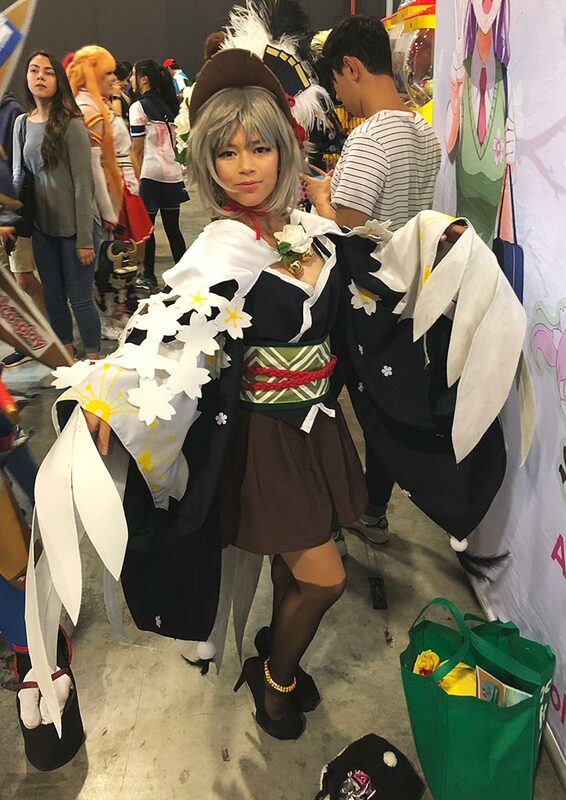 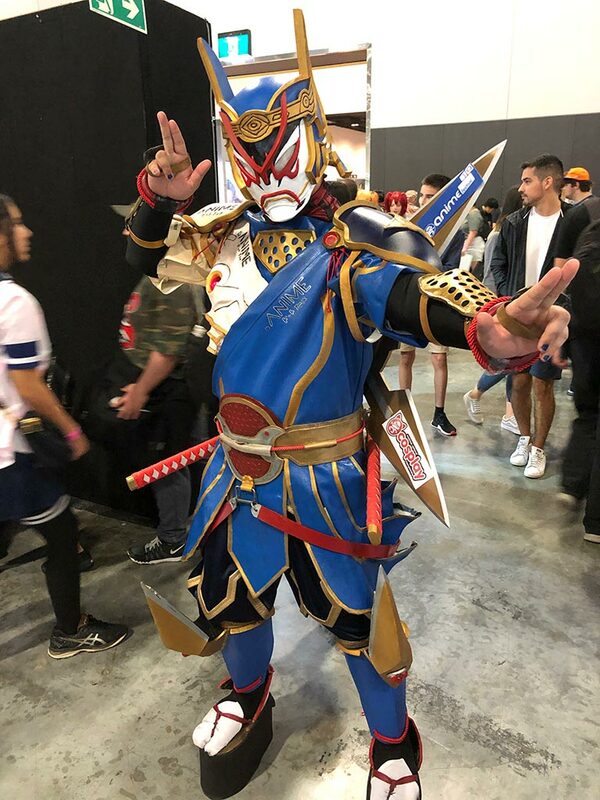 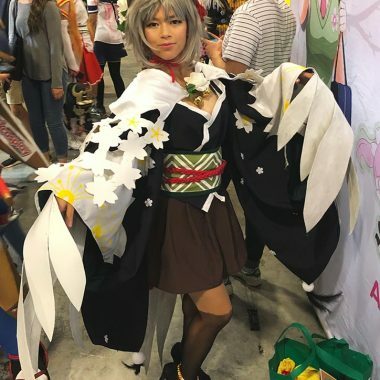 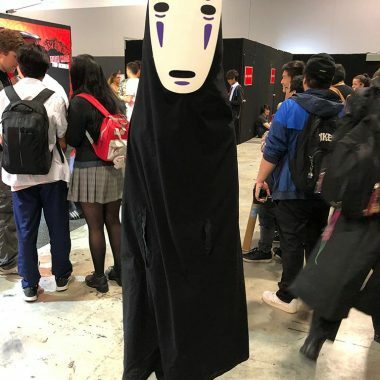 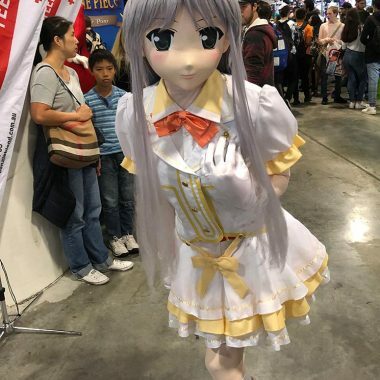 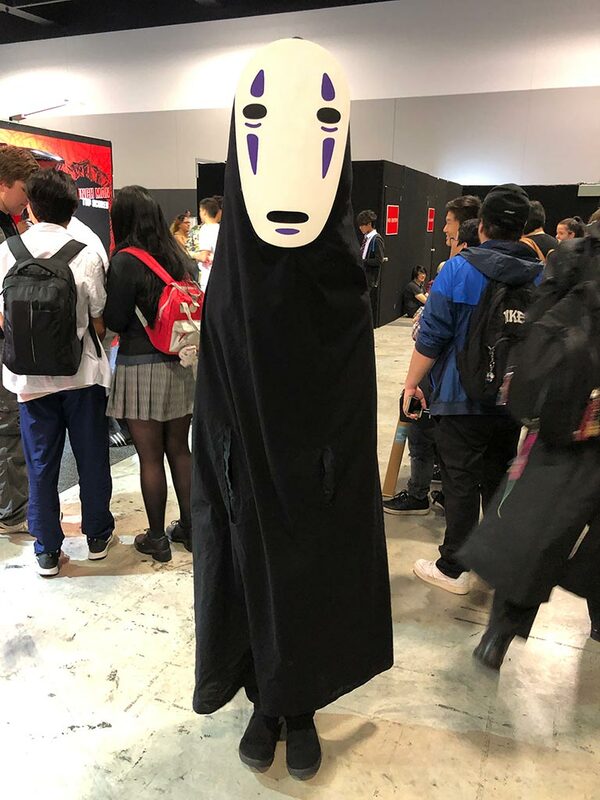 Madman Anime Festival Hit Sydney with a Bang! 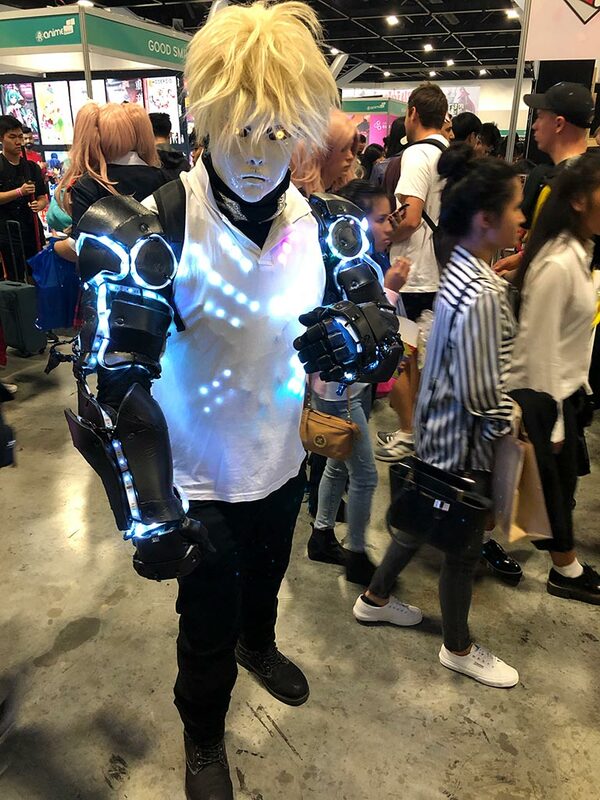 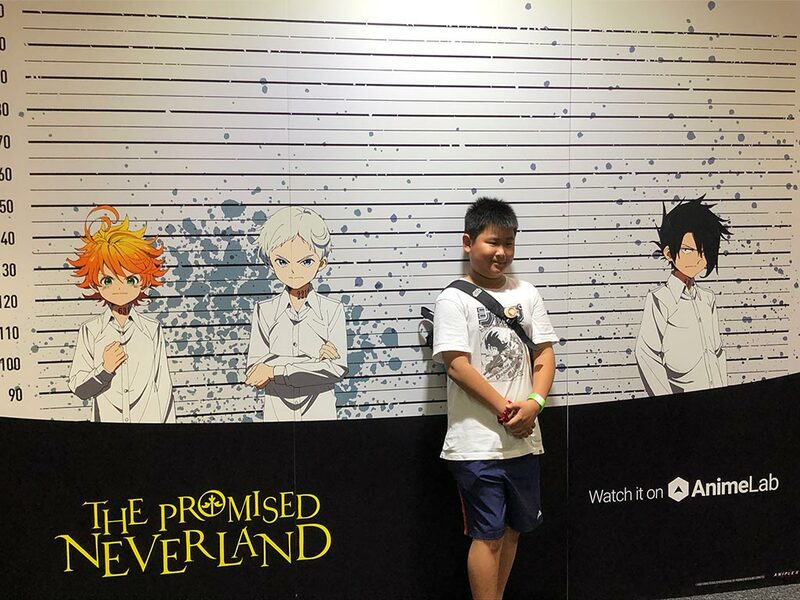 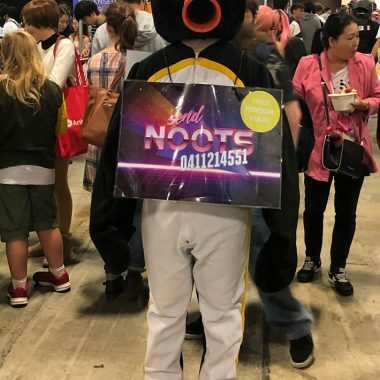 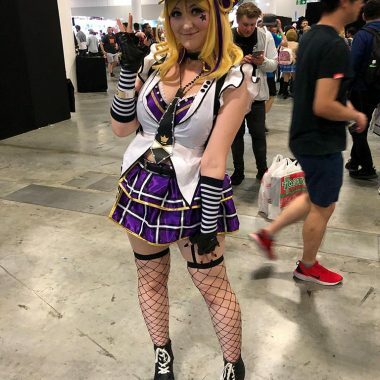 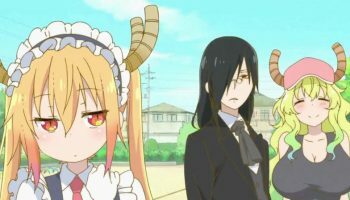 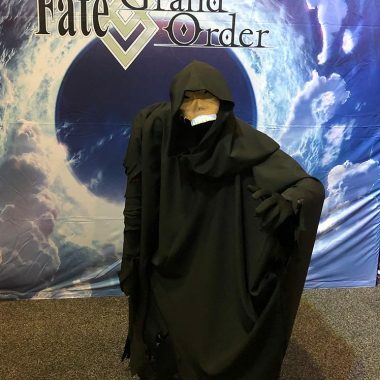 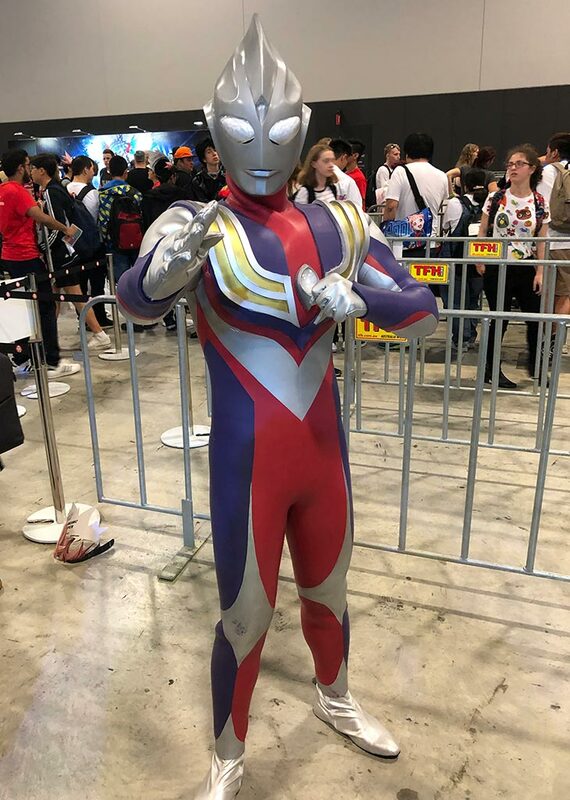 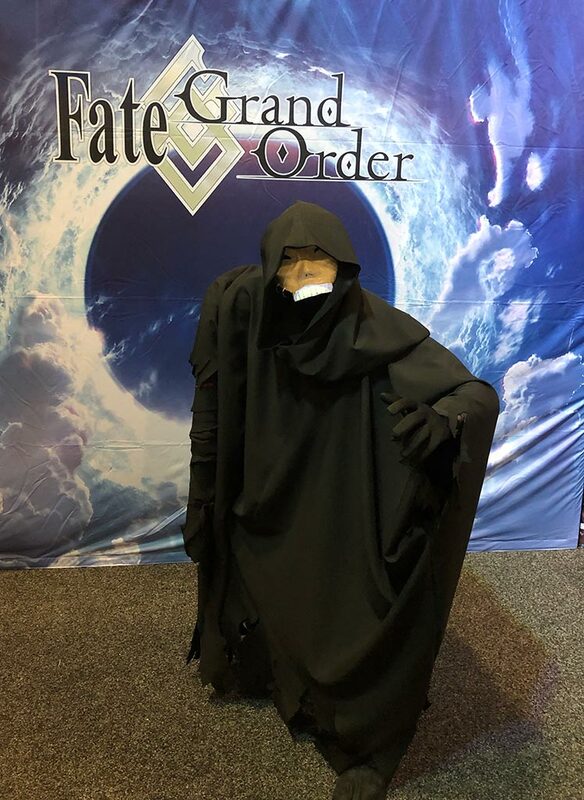 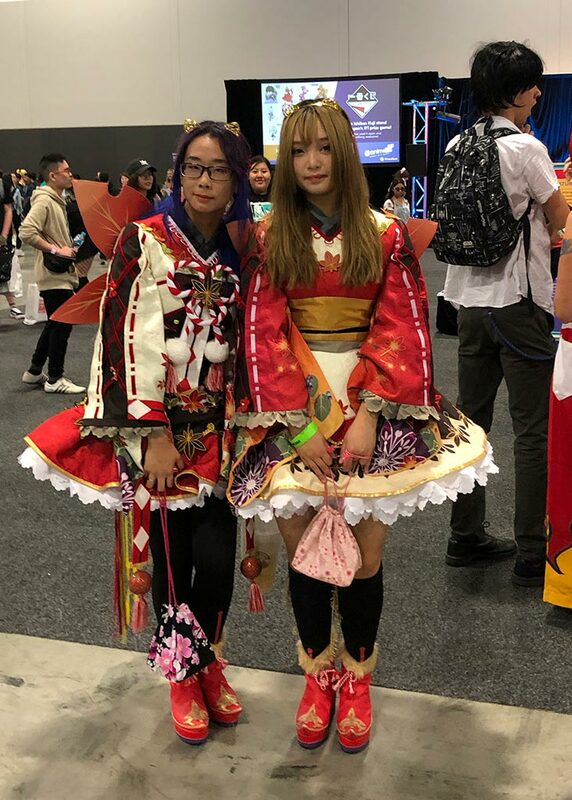 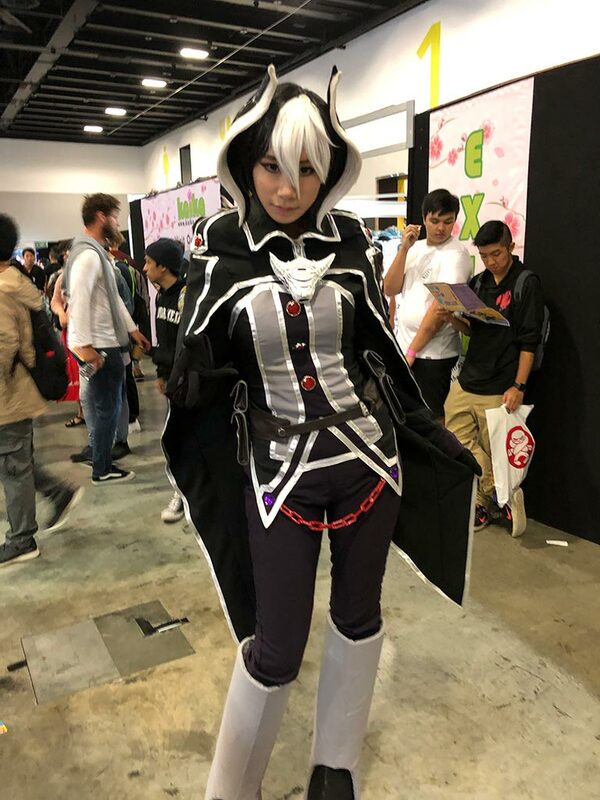 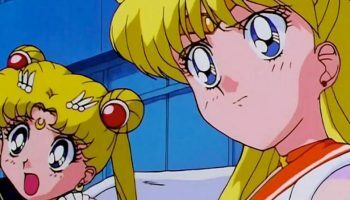 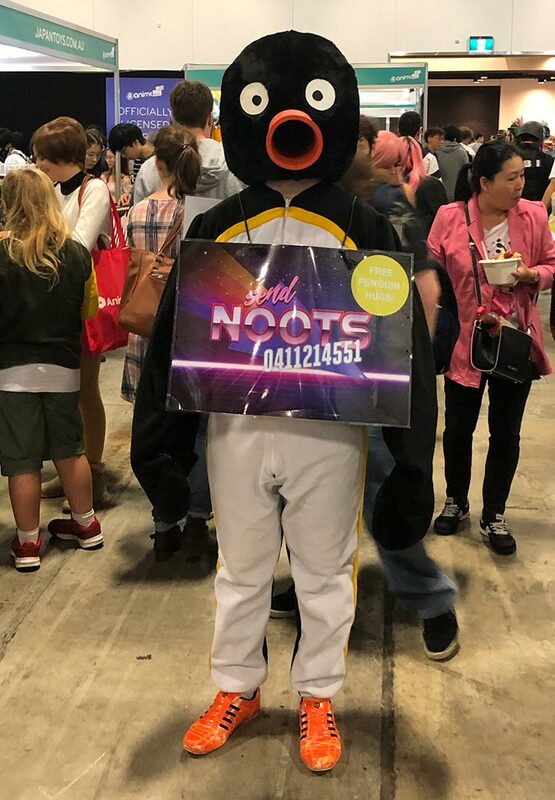 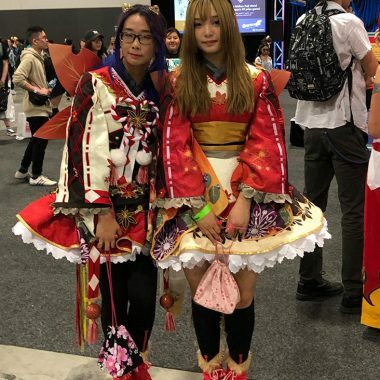 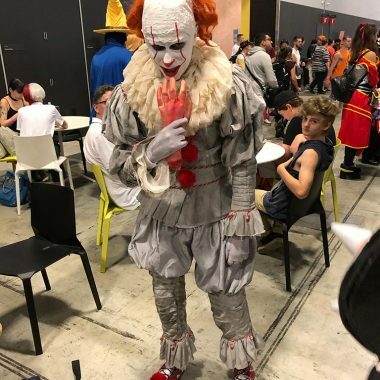 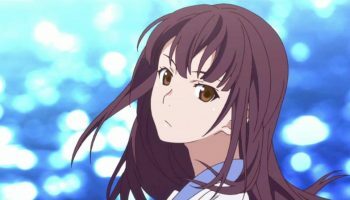 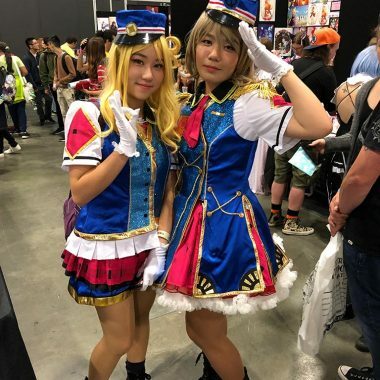 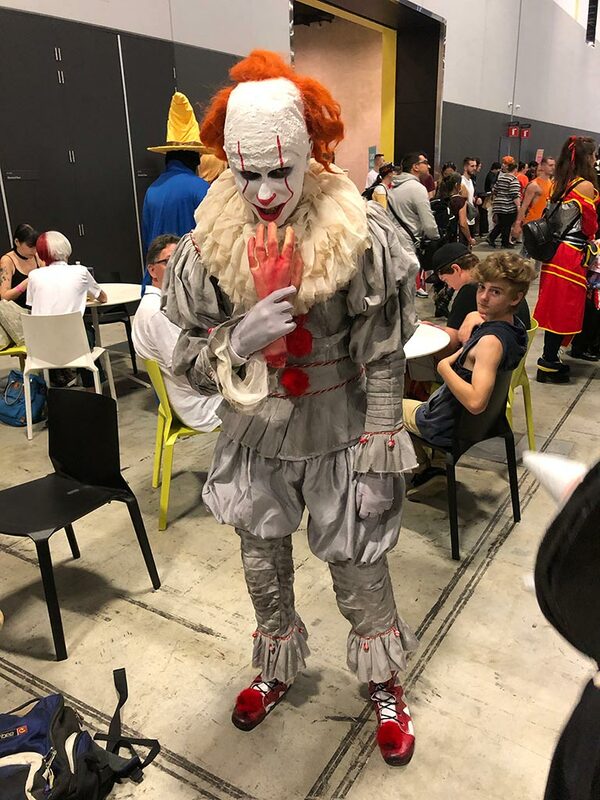 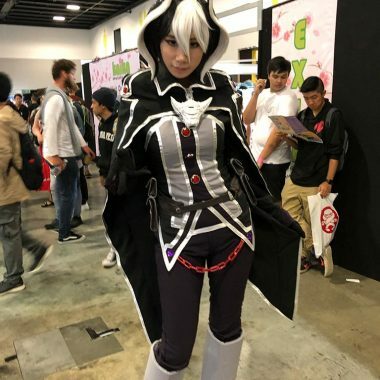 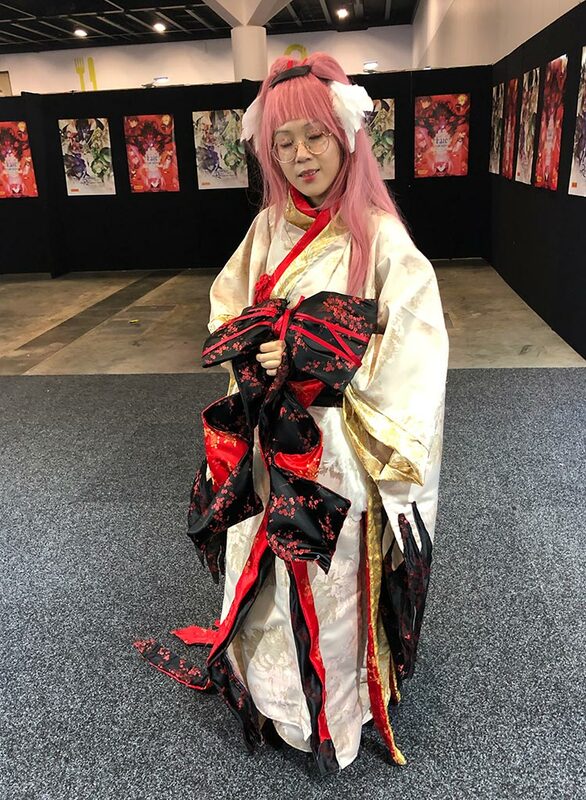 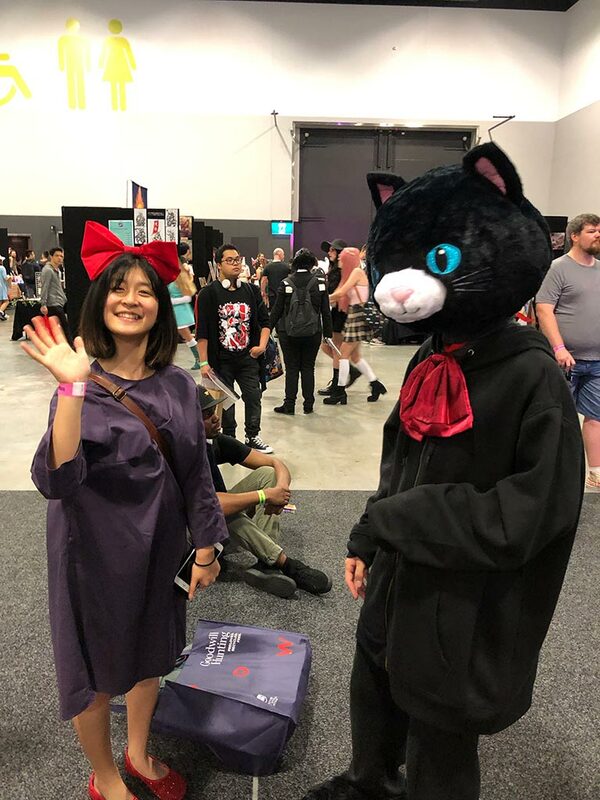 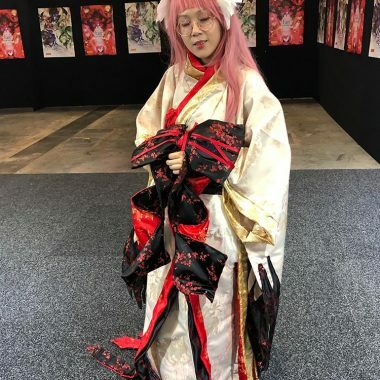 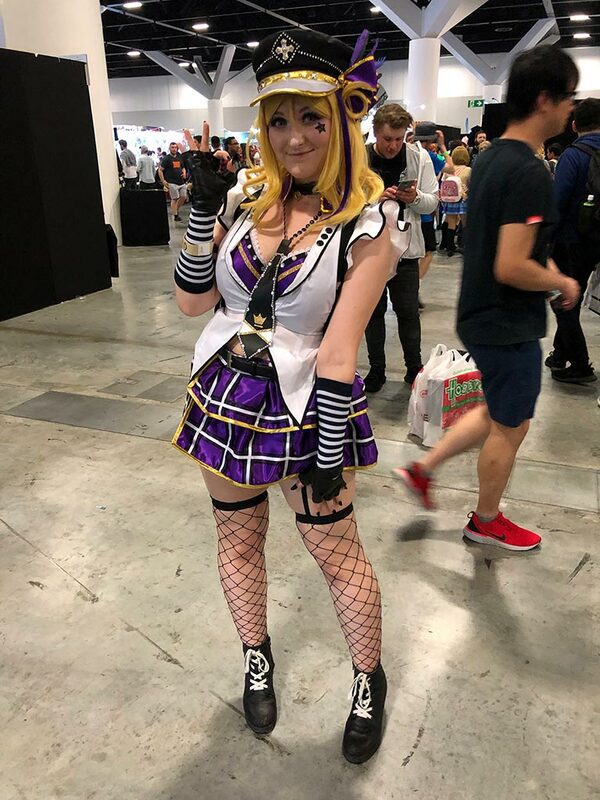 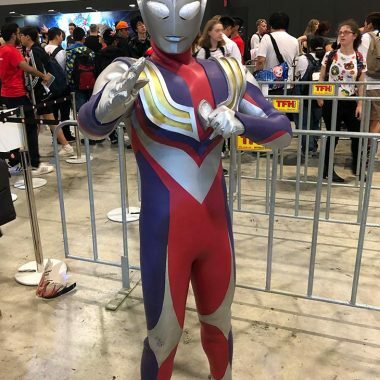 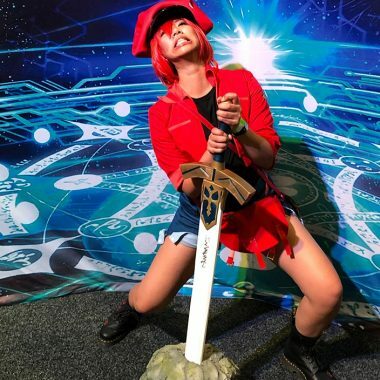 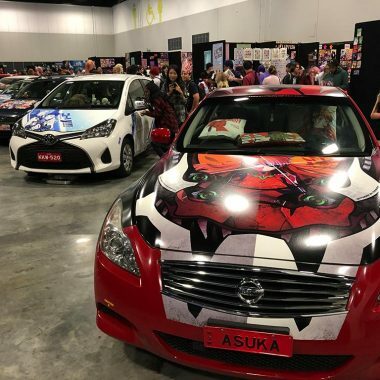 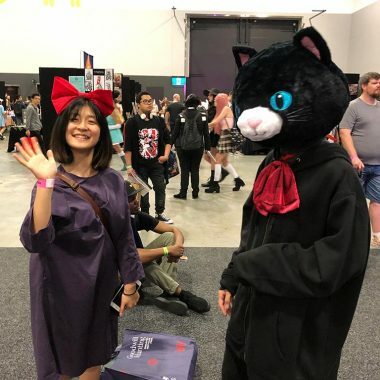 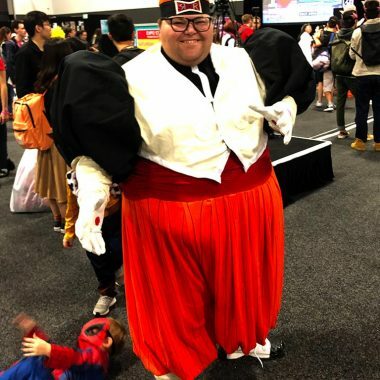 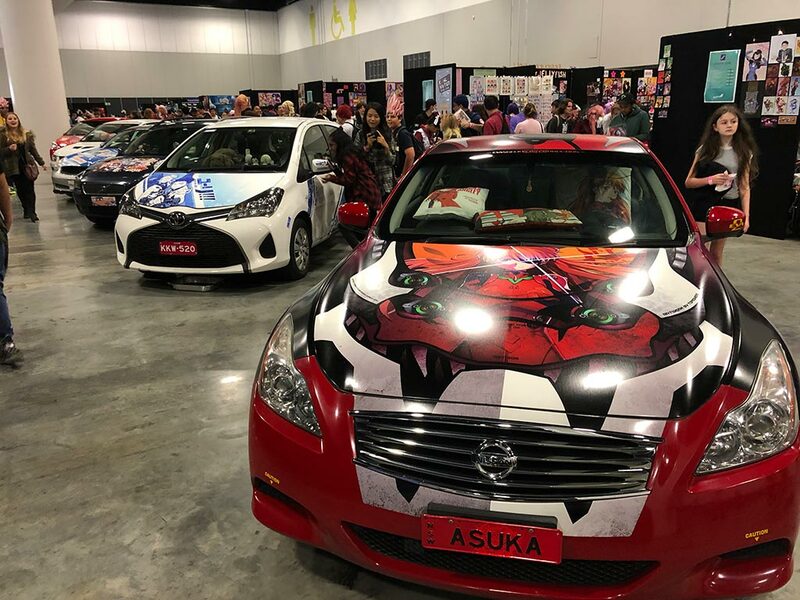 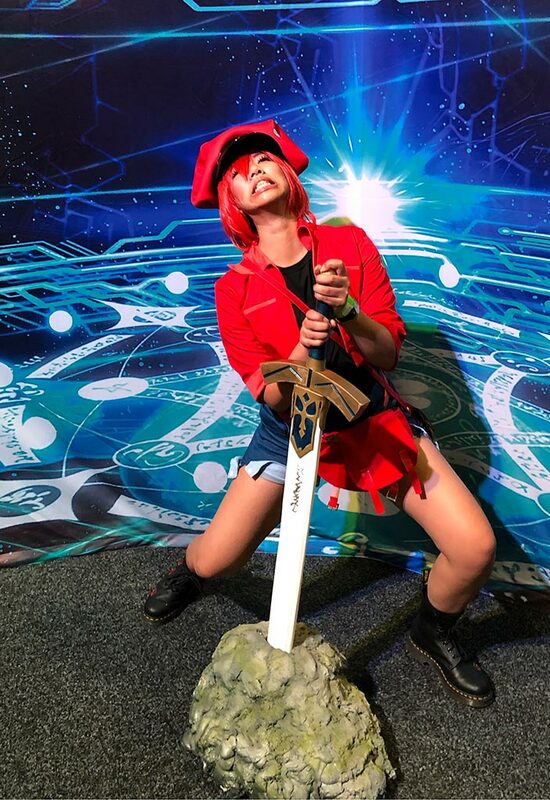 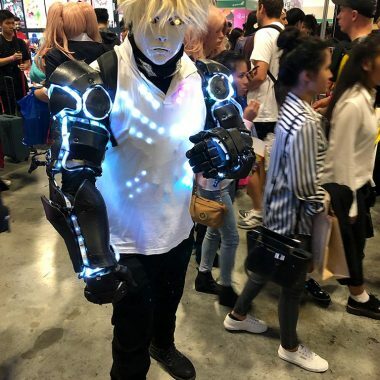 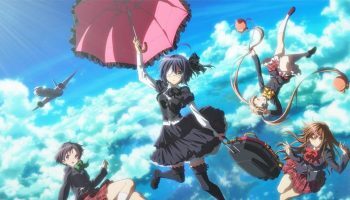 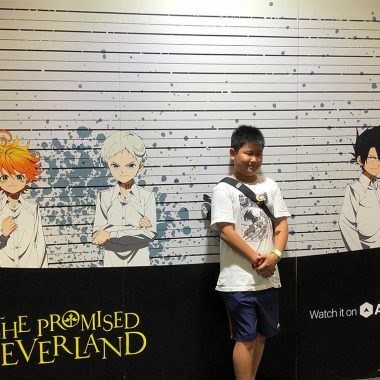 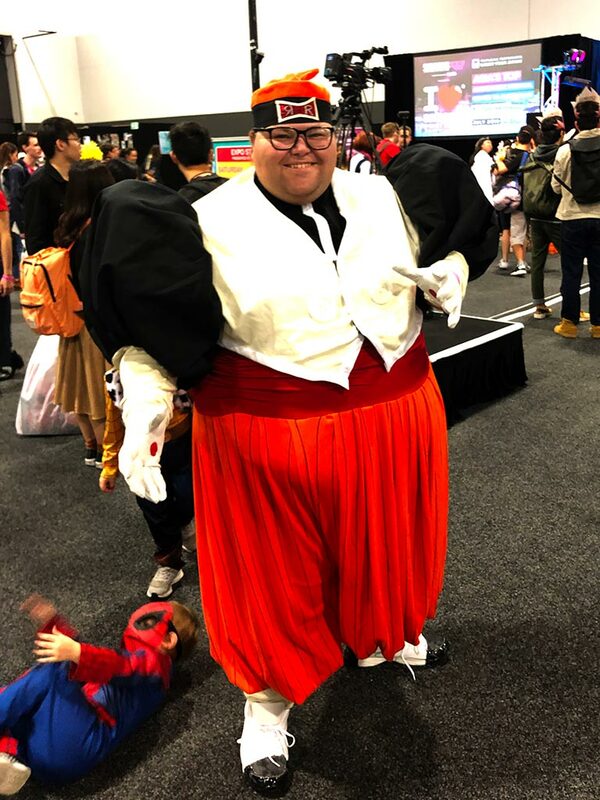 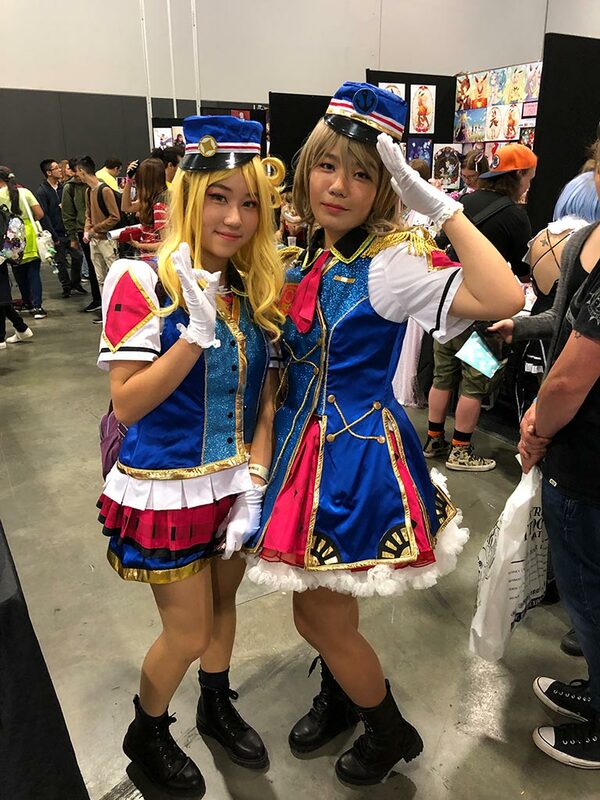 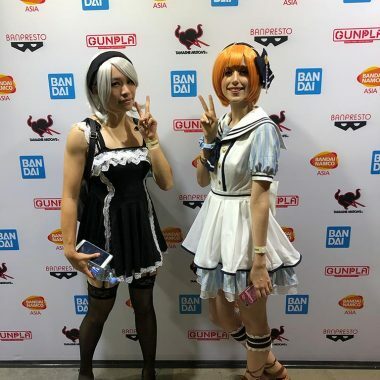 – Spotlight Report "The Best Entertainment Website in Oz"
The first Madman Anime Festival hit Sydney on 16-17 March 2019 at the International Convention Centre . 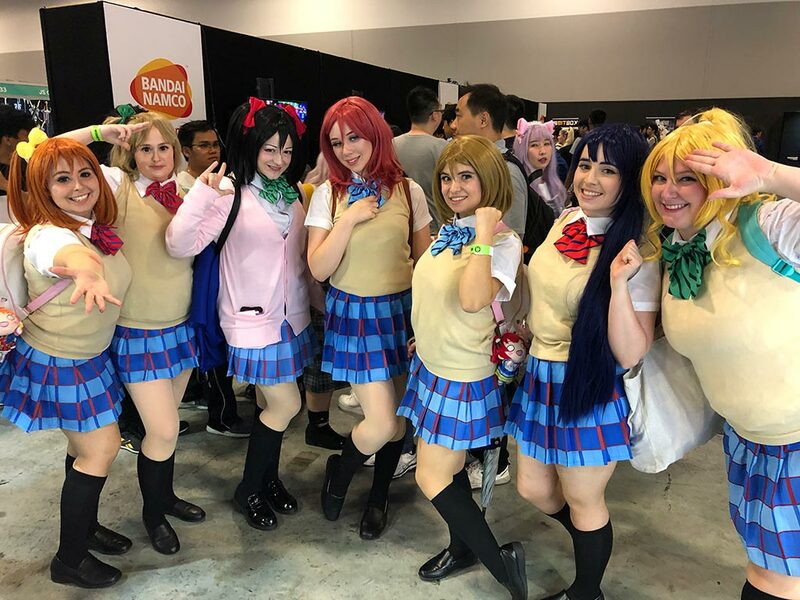 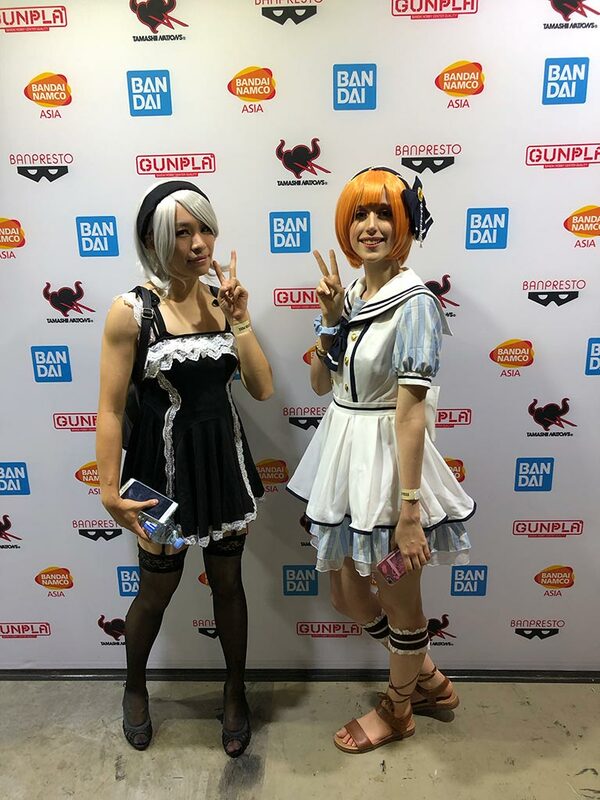 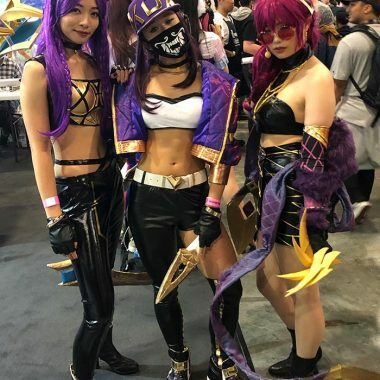 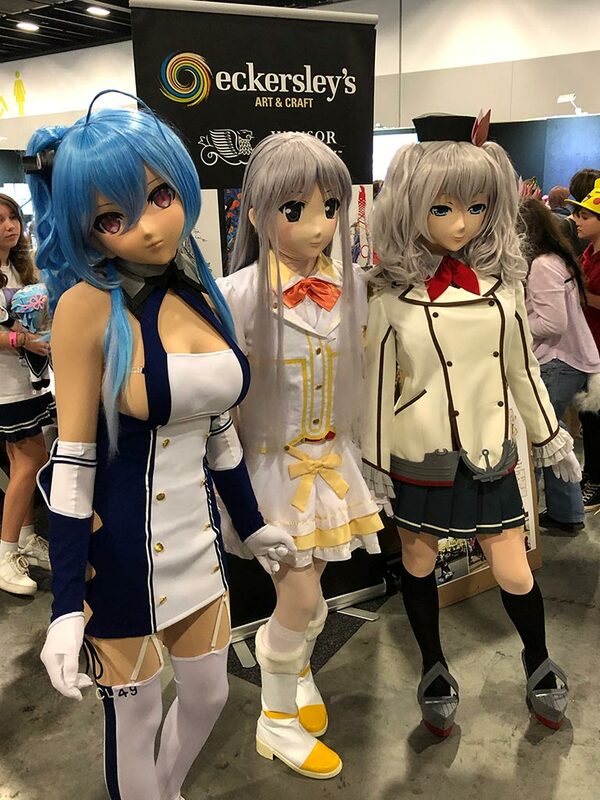 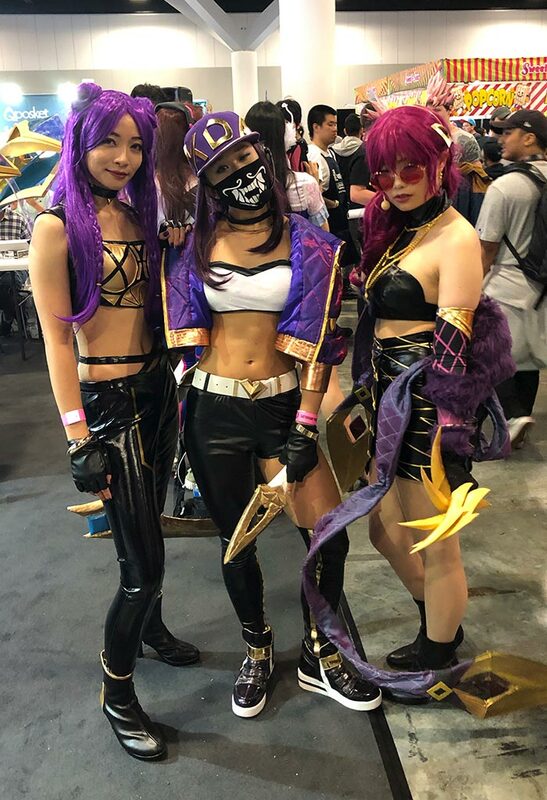 As expected the place was invaded by magical girls, Saiyans, Mechas, Ninjas, Lolitas and all your favourite anime characters, as the cosplayers once again became the stars of the day. 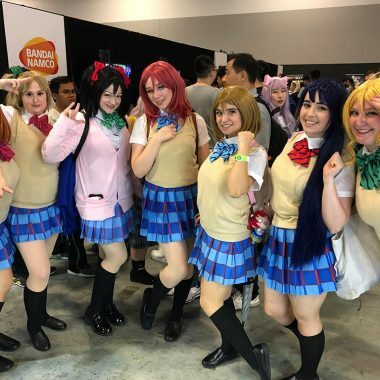 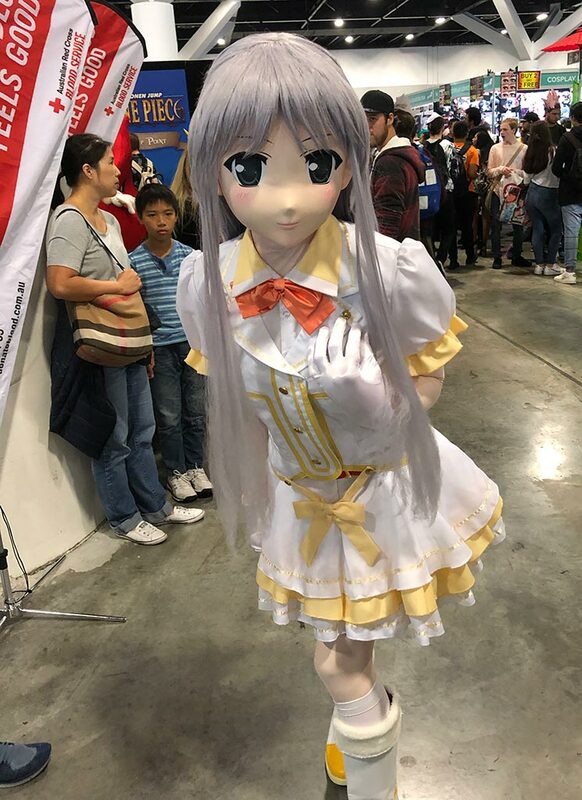 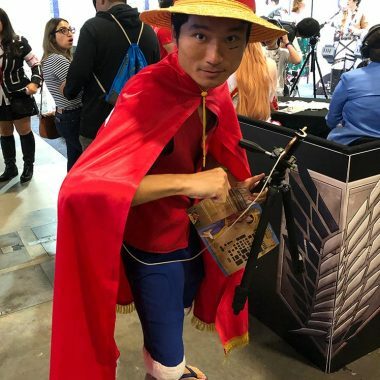 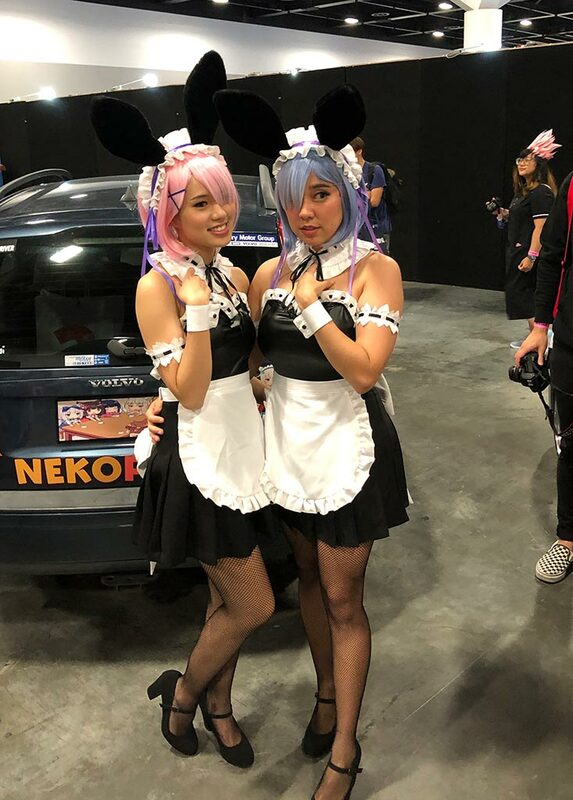 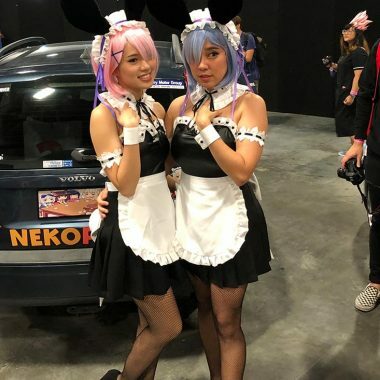 The event, included international voice-actor guests, panels, cosplay workshops, video-games, live music, competitions and more, making it a day to remember.